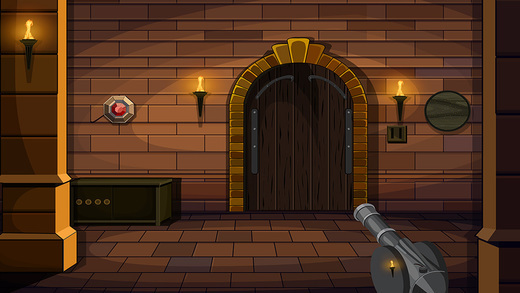 530th Escape the Sid from castle is a sequel of escape from treasure castle, which is another adventurous point and click type new room escape game developed by ENA games for free. 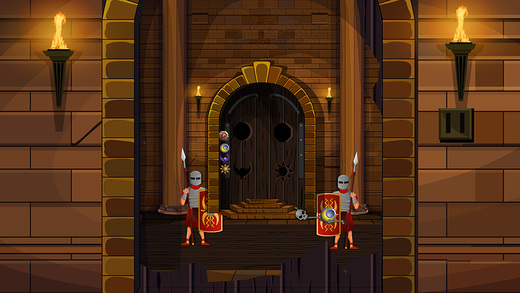 In the escape from treasure castle Sid and a thief got trapped in a castle during the search of a treasure box. 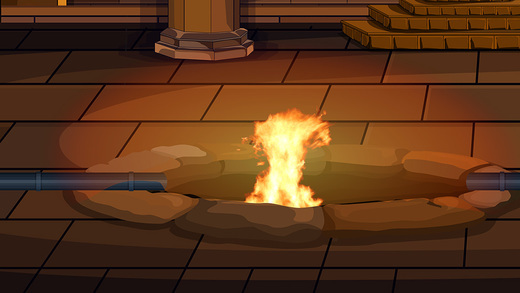 Sid escaped from the castle with the treasure box by cleverly creating a trap for the thief. Now, in this sequel, the thief got escaped from the trap and in order to take revenge on Sid, he took him and locked in a castle. As a player, you need to help Sid to escape from the castle. 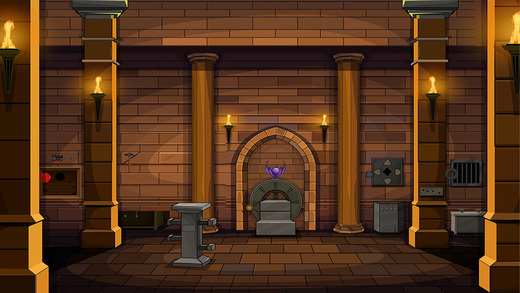 It is your responsibility to find the objects necessary for figuring out the puzzles. So there is no doubt that you will surely do it. Have more fun and feel it fantabulous by playing new ENA games daily. Good Luck and Best Wishes from ENA games.